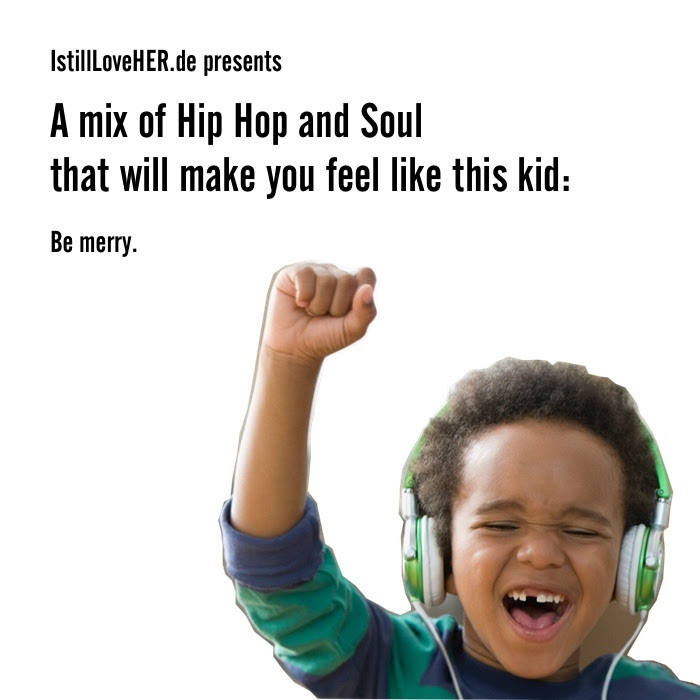 This is such a long time coming but Wanja of I Still Love Her has been dropping mixes for the masses for a minute. With this year being a tough emotional year for most Wanja decided to uplift us going into the new year with a perfectly curated playlist of tracks for us to smile to. With tracks by J.Cole, Little Brother, The Roots, Blu and more, this should put us all in a positive mind state for 2016 while recognizing what we’ve been through this year. Enjoy, share and let me know what you think of the mix below. @ the end of the day… Does rap beef ruin hip hop’s appetite?